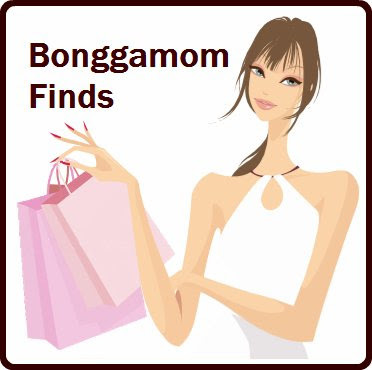 Finding BonggaMom: Mommy Brain Strikes Again! Well, it happened. I forgot to pick up The Pea from school yesterday. Read all about it on Silicon Valley Moms Blog. Today, I almost forgot to pick her up again -- because of Memorial Day, I got my weekdays messed up, and thought today was Tuesday (1:45PM dismissal time) instead of Wednesday (1:15PM dismissal time). Fortunately I had decided to get to school at 1PM and let the boys loose on the school playground for 45 minutes, so everything turned out fine. I'll be so happy when school ends and I can give my brain a rest. Hang on, there's summer camp and swim lessons and new pickup times to remember. I think my brain needs a reboot. I have never "forgotten" to pick daughter up, but have ran late on serveral occasions. Thankfully, daughter's school has an extended day program - mainly for kids whose parents work and don't want them to go to daycare - but it can be used by anyone. So, on the days I'm running late, the yjust send her over to extended day. She loves it there and begs me t obe late more often. Do I sense some sexism here??? Daddy brain strikes too you know! No sexism intended -- "mommy brain" just sounds better than the gender-neutral "parent brain". My husband suffers from it just as much -- like the time he put the twins to sleep in the wrong cribs, and couldn't understand why they didn't like it. Hey, I sense a great topic for a blog post!